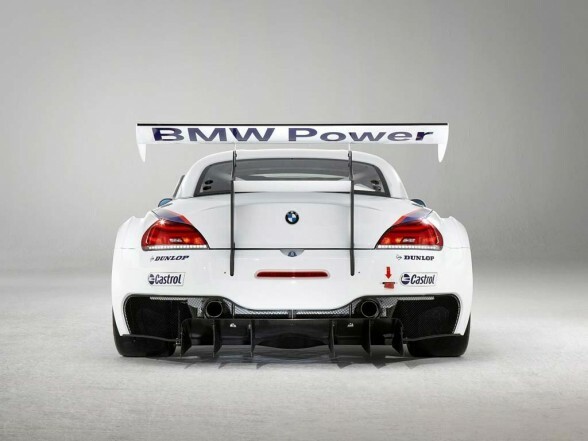 Posted on April 10, 2011 by Bogdan B.
BMW Z4 Racing, the model produced in 2006 with 3.2 liter engine and 400 horsepower now history. 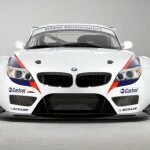 Bavarians from BMW launches new the company representative on the race track: BMW Z4 GT3. 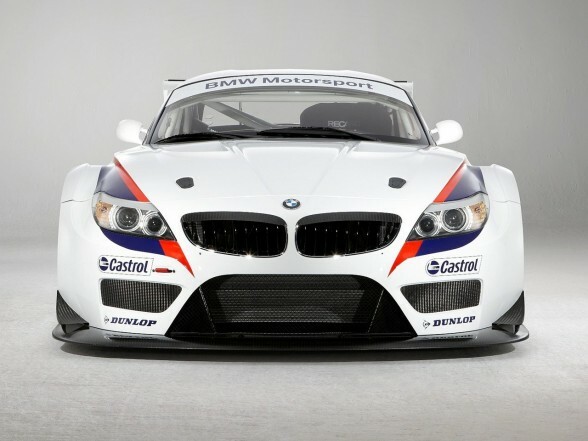 This model is specially designed for competitions in the GT3 class and can be driven by people with pilot’s license and “wild card” from the FIA. Bavarian model has a 4.4 liter engine with eight cylinders, compared to its predecessor which had a six cylinder engine. The power is transmitted to wheels through a sequential box with 6 reports, and the shifting is done using the paddles. Also, the model has two types of modern technology: ECU408, which is responsible for engine management and Power400 devices handle adjustment system drive in the race. BMW Plant Regensburg deals with steel body building design. 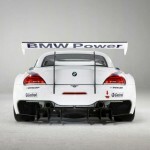 The wings, hood, roof and many other parts are made of carbon fiber reinforced plastic. When it comes to design, images say it all and a description is not needed anymore. 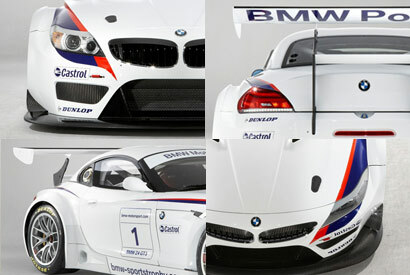 The model keeps the well-known style of German BMW cars, but also includes some tuning elements such as spoilers and modified hood. 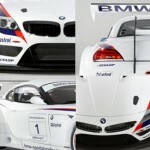 Model can be purchased around the price of EUR 300,000. 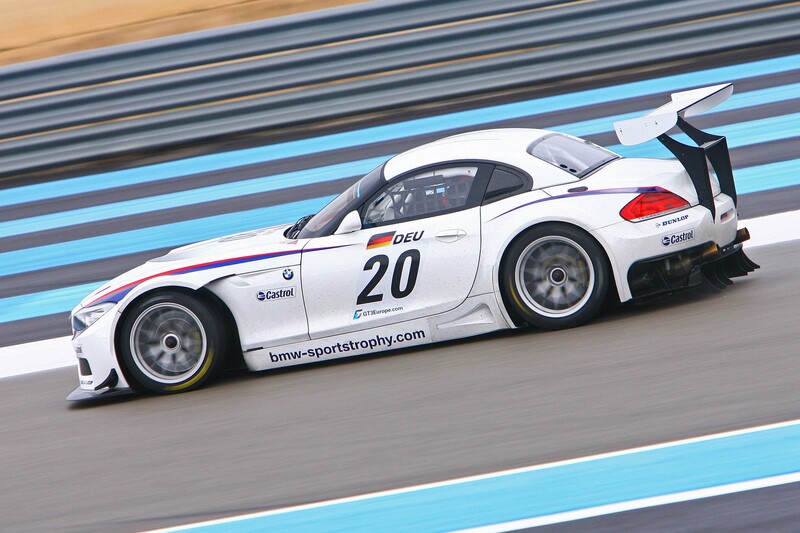 This entry was posted in BMW and tagged Bavaria, BMW, FIA, German, GT3, racing, Z4. Bookmark the permalink.